Fueling Facilities are available at all times at our Crawley marina supplied by Bailey’s Marine Fuels. 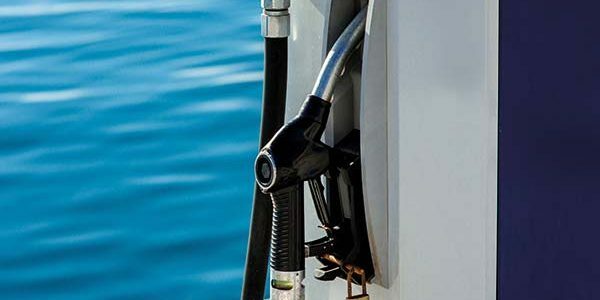 To access these facilities you will need a Fuel card supplied directly from Bailey’s Marine Fuels. Please click here to be directed to opening a Baileys Fuel Account.